1. Record your story and submit your url to the form. with this Story Telling Rubric. 2. Last step is to fill out your outline. Please make a copy of it and rename it with your name. Now GO FOR IT! Start writing! 3. 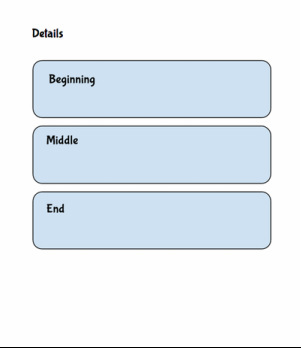 Use your outline to help you with sequence of ideas. Please also use transistional words in your story. This page may help as resource. 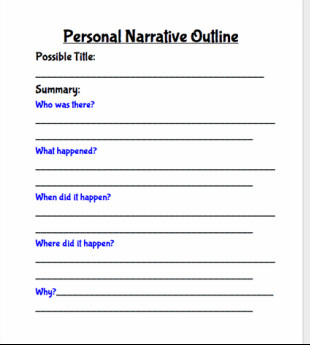 I'm excited to see your stories that you are writing about your personal narratives.